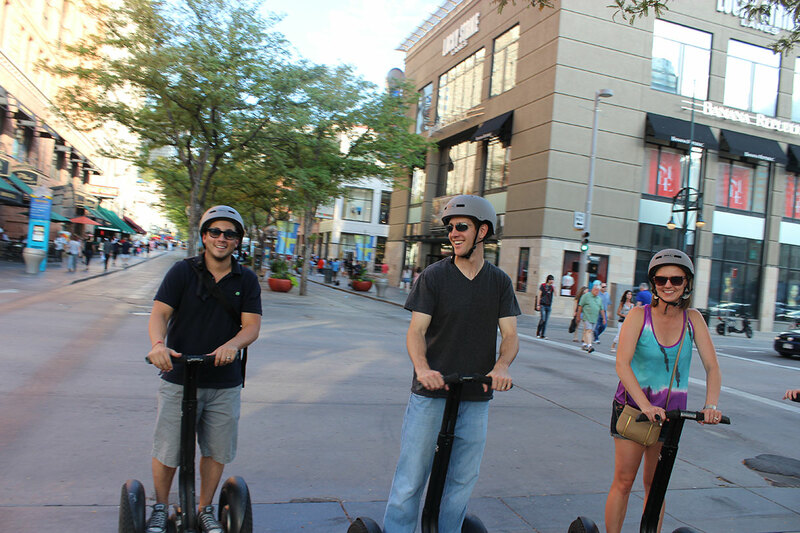 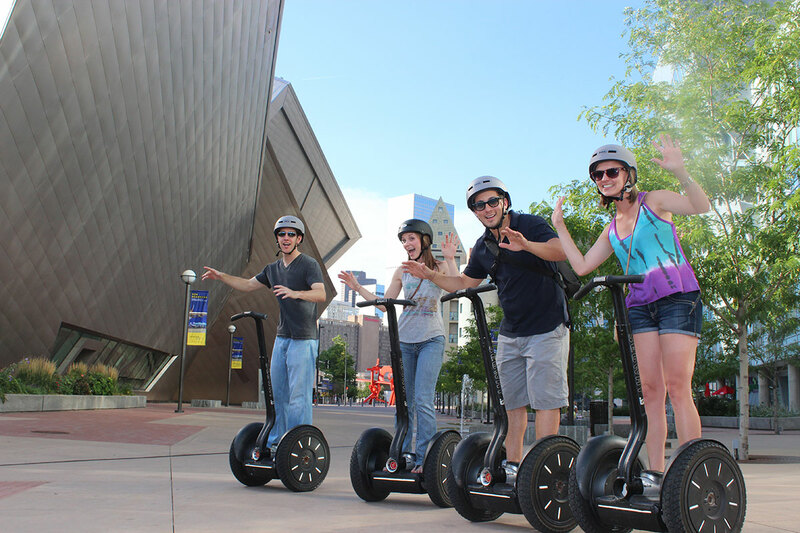 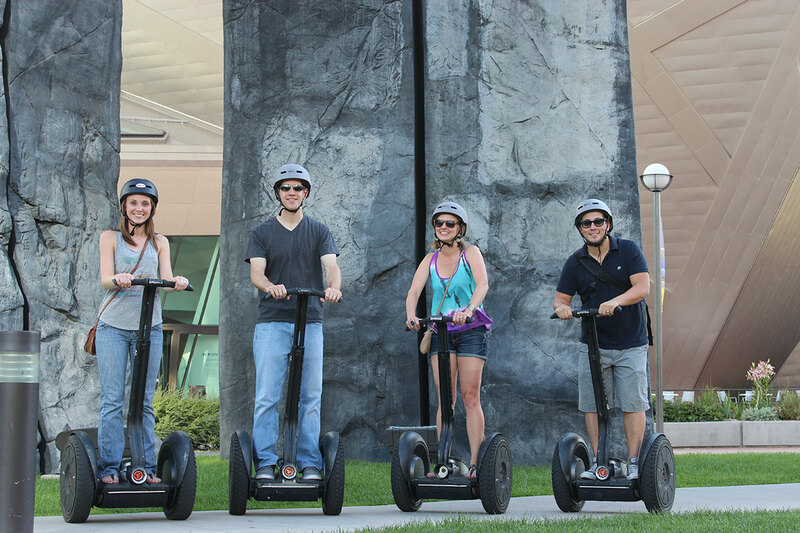 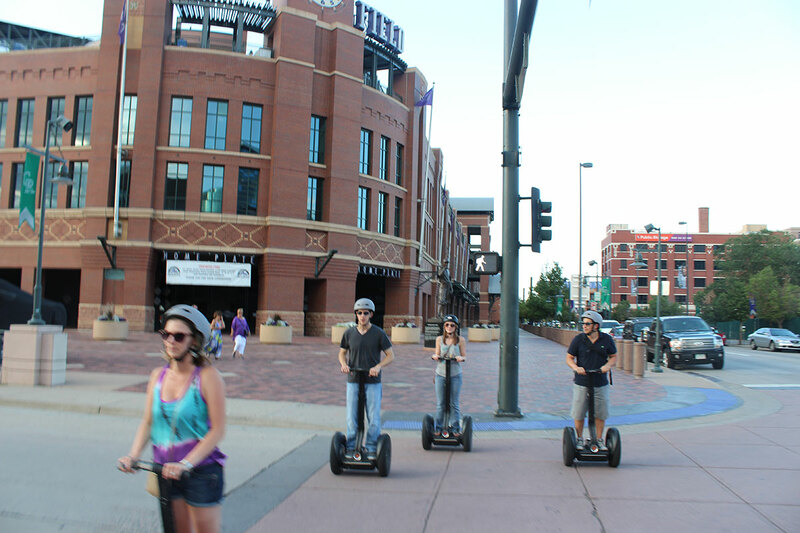 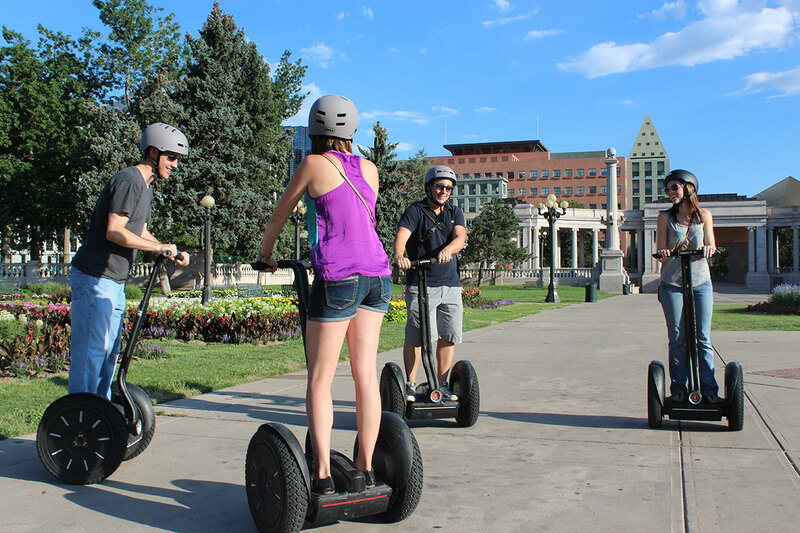 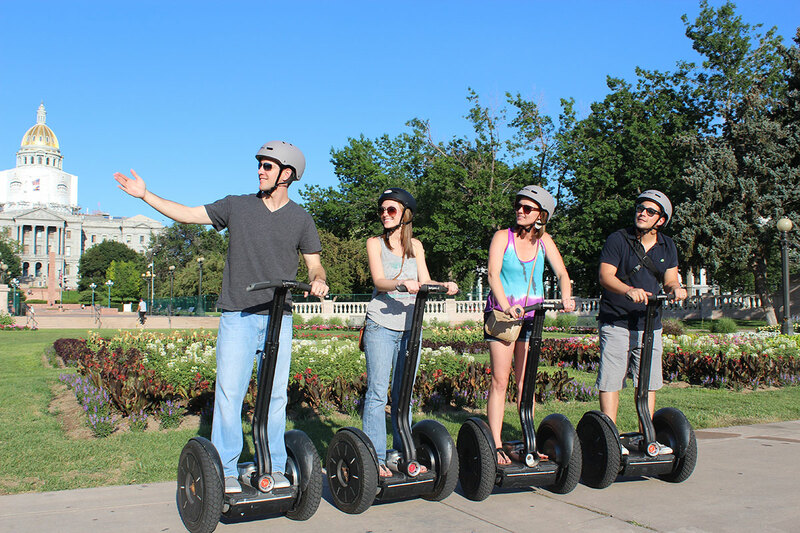 Experience the fun, excitement, and beauty that is Denver, Colorado on a Segway! 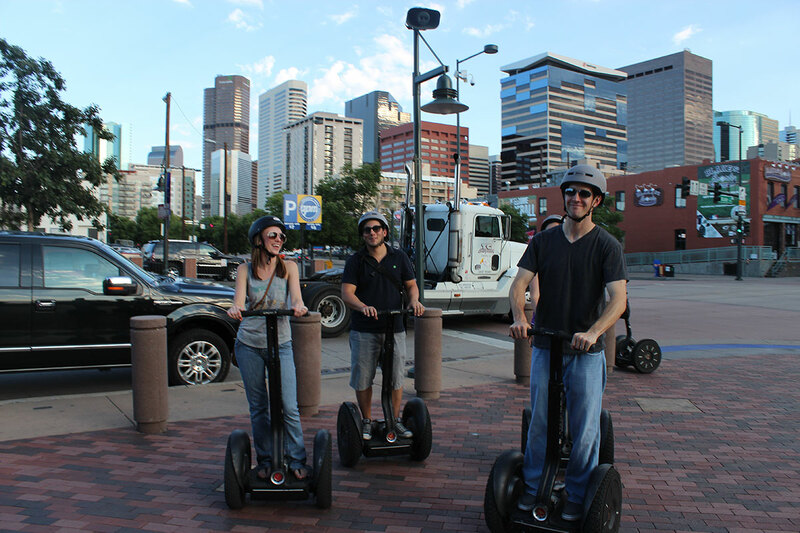 Follow our seasoned guides as they weave through Denver's bustling business district. 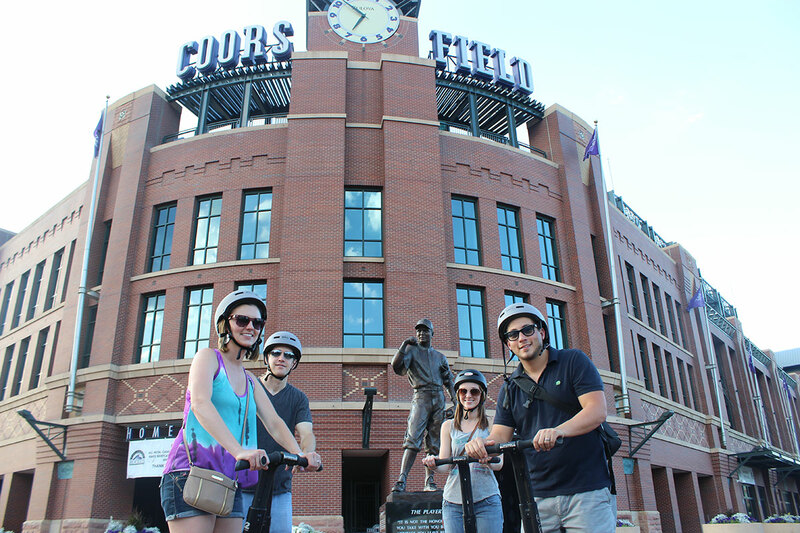 Zip along the scenic cherry creek trail, fly past the funky sculptures that dots the Arts District, maybe even catch a foul ball as we glide past Coors Field and through historic LoDo. 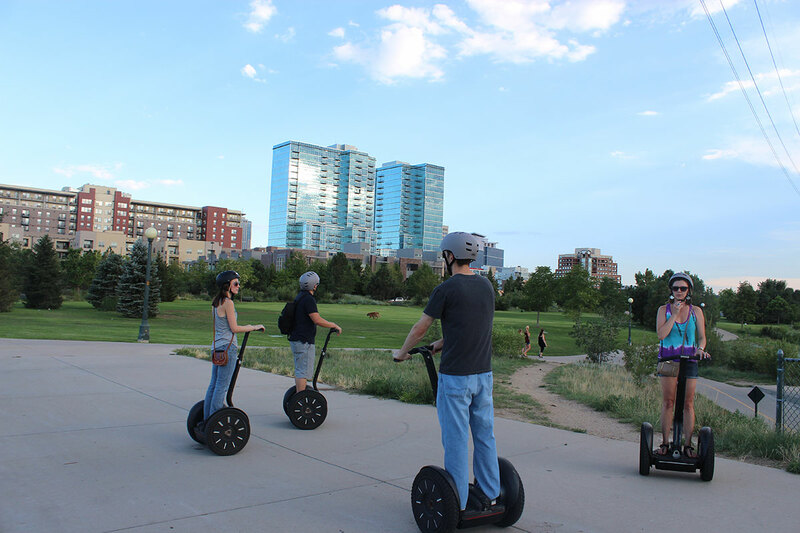 Cut loose with us in our gorgeous parks, taking in all Denver has to offer! 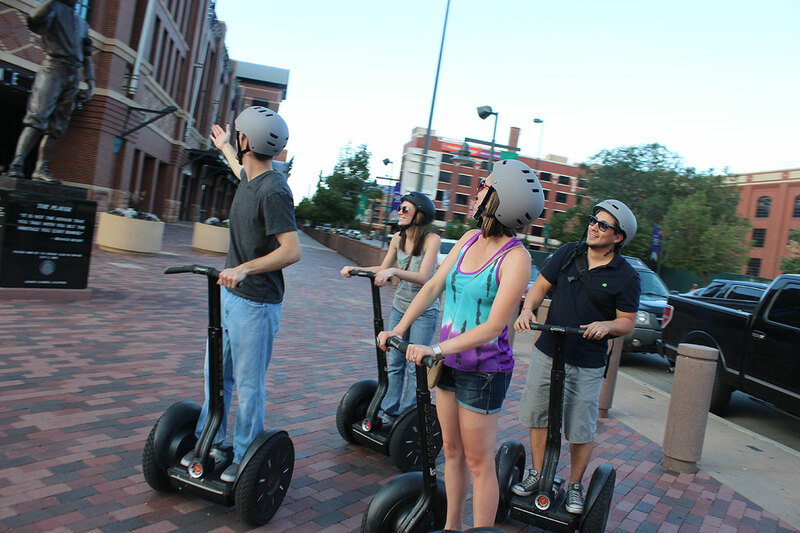 TOURS RUN YEAR ROUND, 7 DAYS A WEEK!